Back when Seattle Greenlaker was just a glimmer in our eyes, we had one enthusastic cheerleader who was rooting us on from the sidelines and would go on to become a contributor. You probably know her too – Chelsea Asplund. 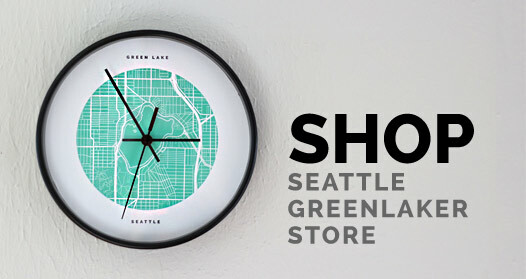 Chelsea is about to move from Green Lake on to a big new adventure in another state, but before she does we wanted to write a post about her because she is a Greenlaker that has tried to make other Greenlaker’s lives better, happier and more informed. 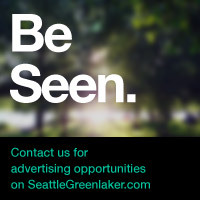 Chelsea has written for Seattle Greenlaker since the beginning her posts have been with a focus on the fun events, people and unique gems that make Green Lake like no other place. She started the Green Lake Gym Rats Series, reported about the Corgis of Green Lake and the correct way to walk/run/cycle around the lake. But most of all Chelsea reported about the things that make Green Lake tick. Even after working full time and having a super busy life she still found time to write (56!) posts for Seattle Greenlaker. Many of her posts are timeless and you will probably see us reference them from time to time. So bon voyage to one of our favorite Greenlakers. Thanks Chels for all you have done to help make this place we call home so great!